Hailing from one of the most historic and memorable days in the history of our country, the day that made India a nuclear power and strategies of which are yet remembered as the most well thought of in the world till today for which India is held proud of, May 11, 1998 is marked as National Technology Day when three nuclear devices were tested followed by two more on May 13th! Starring John Abraham and Diana Penty in this nuclear espionage, the premise of this story falls back to the day 19 years ago when our country stood strong with three successful nuclear tests after an unfortunate failure of the same before. It begins with Ashwat Raina, an IAS officer, presenting in front of the then Principal Secretary of Prime Minister, his methodology to conduct the nuclear test, with all the strategies and plans in a floppy, which nobody paid heed to. Apathy to the cause, shear negligence and the lack of covert execution of the plan led to the failure of the first Pokhran test, which caused India to bow its head in shame while being heavily castigated and censured by the US. Holding Ashwat Raina as responsible while scapegoating him for the failure, he was suspended as a result of which he shifted to Mussoorie. How he resurrected and revived for the ultimate mission when given the opportunity is what this movie revolves around. 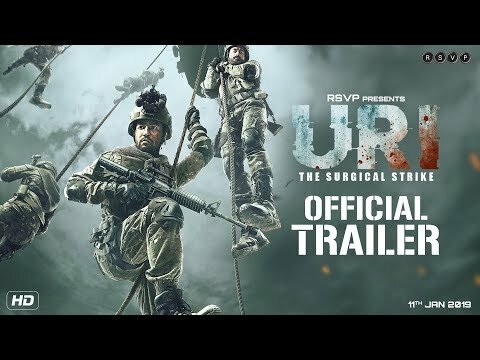 This is a jingoistic film that urges to get our patriotic selves out, while keeping us glued to the screens. 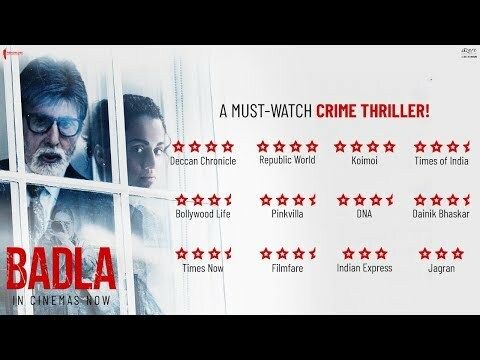 I’m pleasantly surprised how the director has left no stone unturned in carving out all the details of an incident almost two decades back and when I’m to eulogise him, I must mention how he has managed to completely satiate the audience while giving a complete cinematic experience and none of the tracks left unfinished. There will be moments when you might just have a giggle or two, not at the jokes in the film, but the forced efforts of the writer to make it light at moments, that probably could have been done away with. Well, (sorry to say!) there weren’t really funny. If I run my brain through the stars of our film industry, it’s a little difficult to fathom anyone else other than John Abraham for this role. A character as focused, diligent, robust and serious, John was apposite for the character. While Diana didn’t quite have as great a part to play as the male protagonist of this film, hers was a pleasant appearance. The film gives a thrilling experience to watch. Despite the fact that you are aware of the ultimate outcome, you’re intrigued to watch for what’s to come. For tens of other reasons, I would definitely want to give it 4 out of 5 stars.